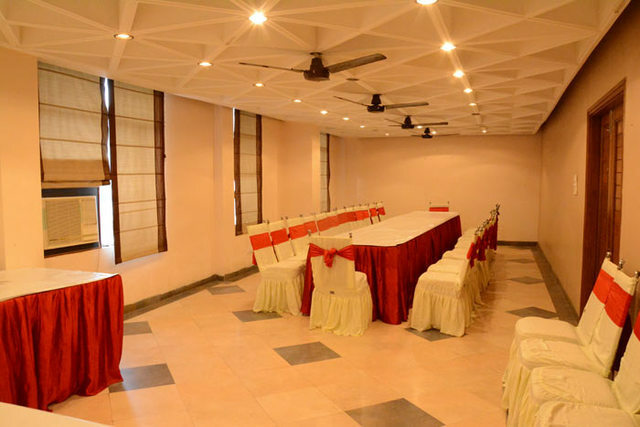 Conference facility is available for business travellers. 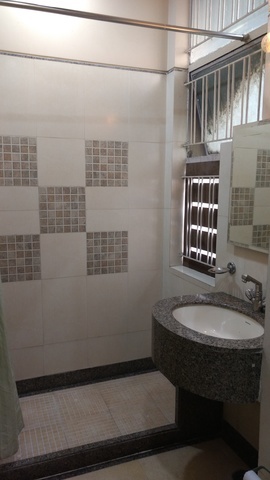 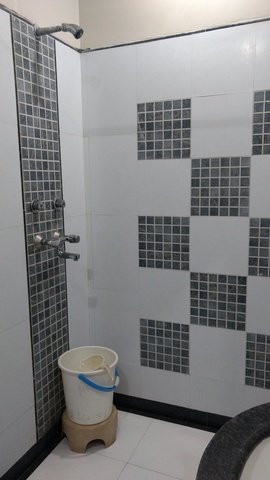 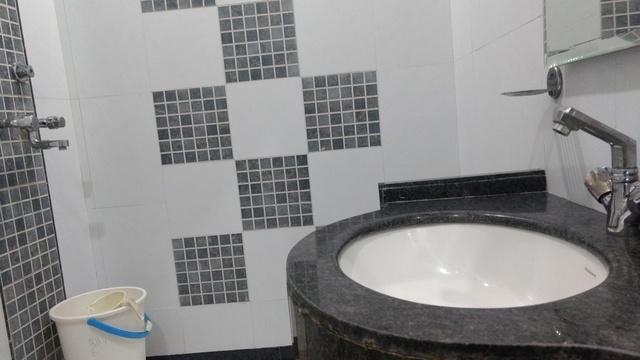 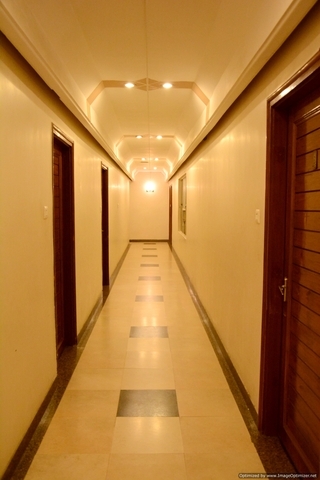 Well-maintained property with tastefully decorated rooms. 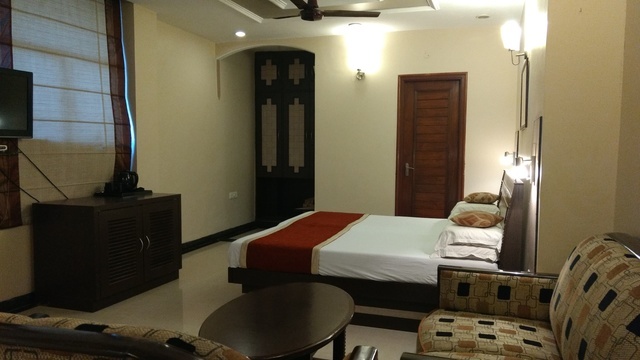 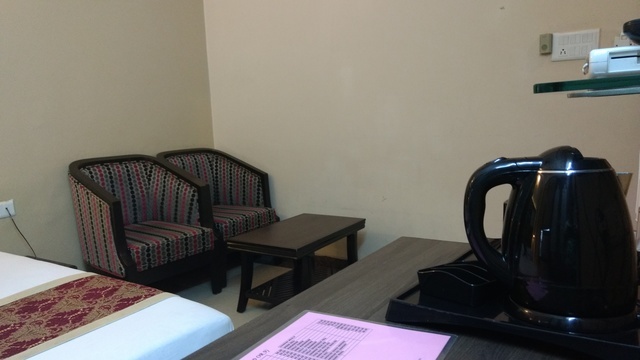 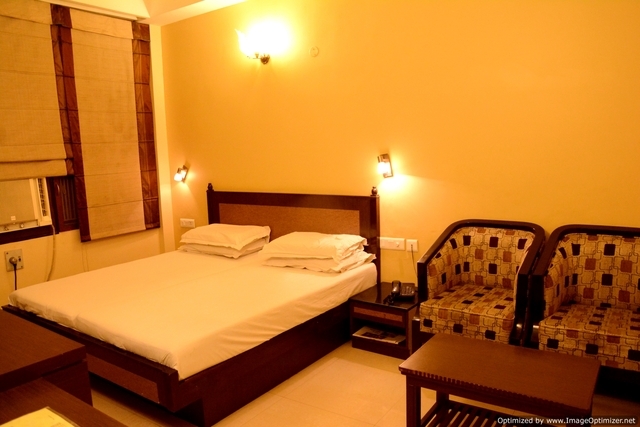 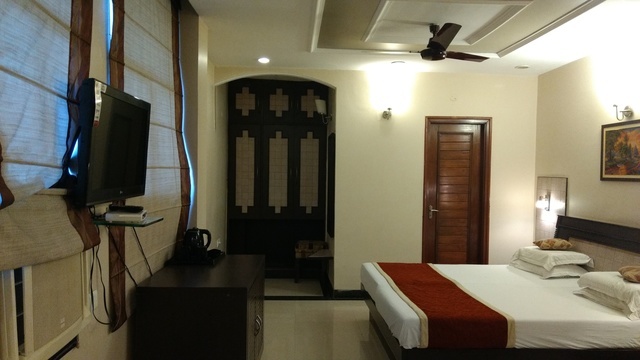 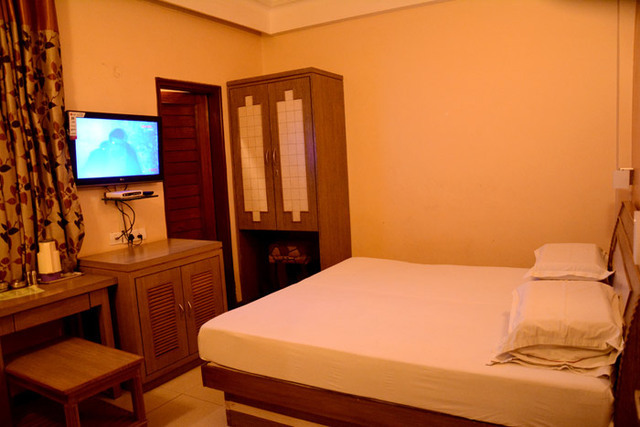 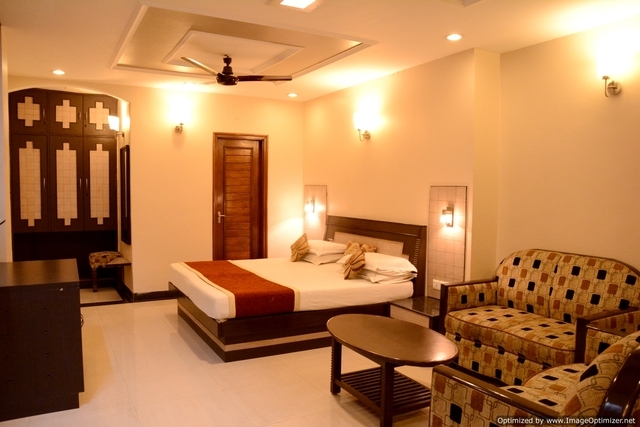 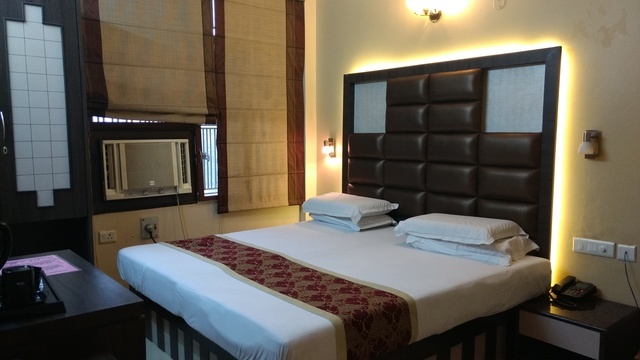 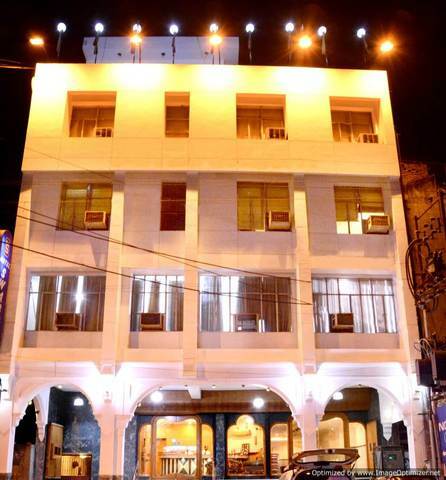 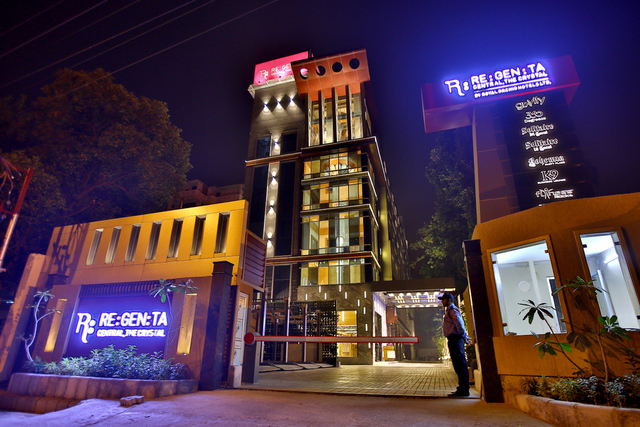 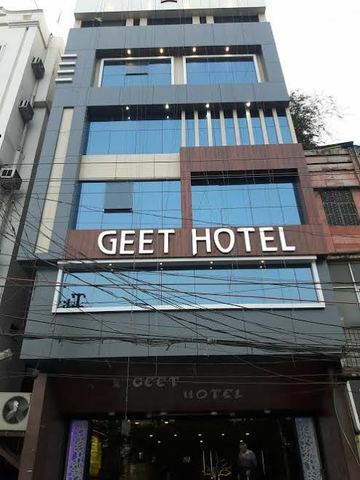 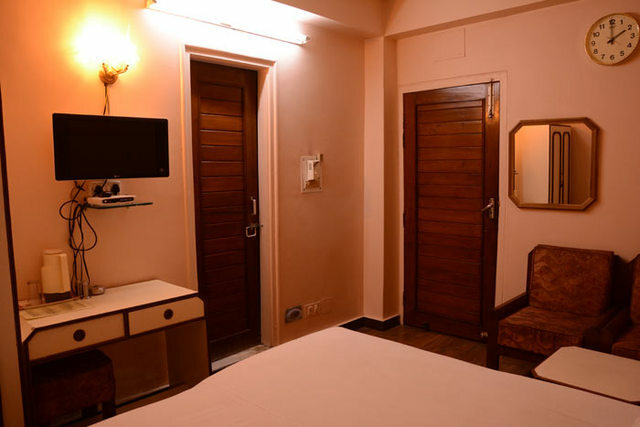 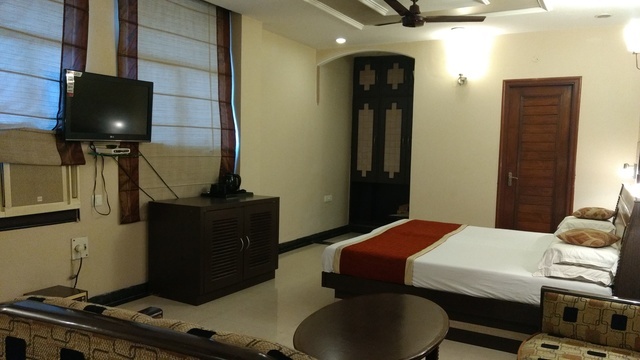 Has well-designed rooms with modern amenities. 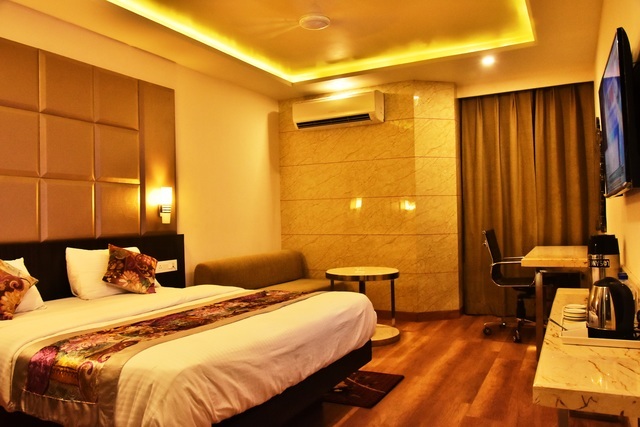 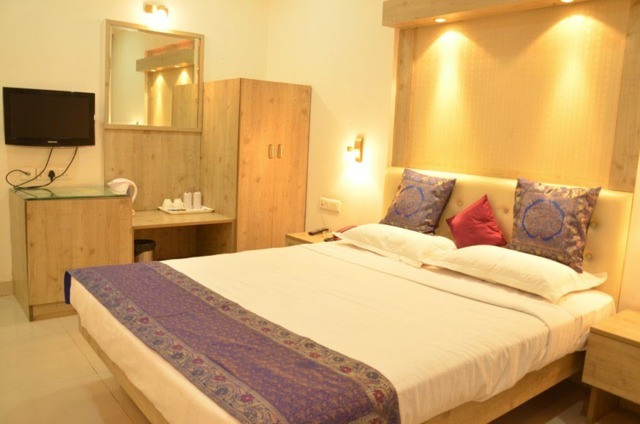 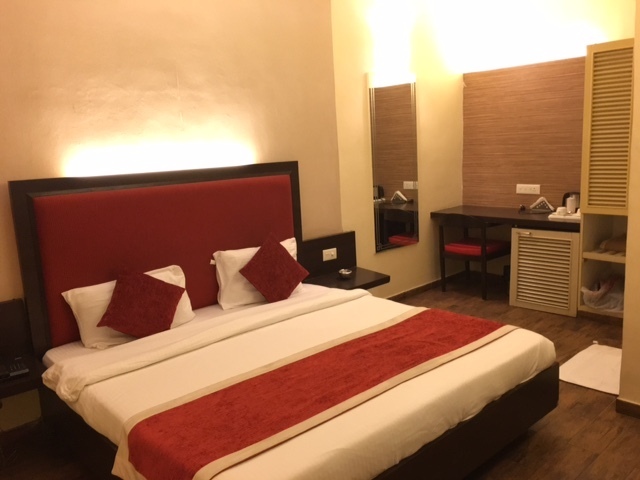 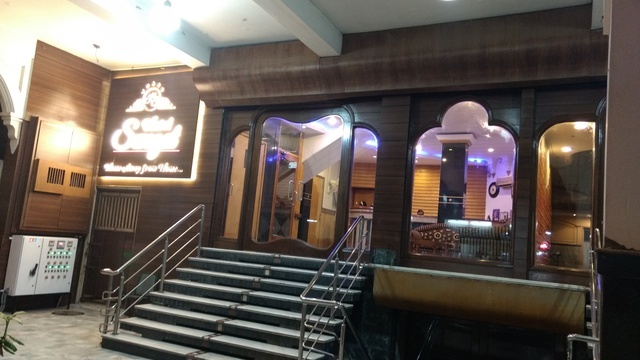 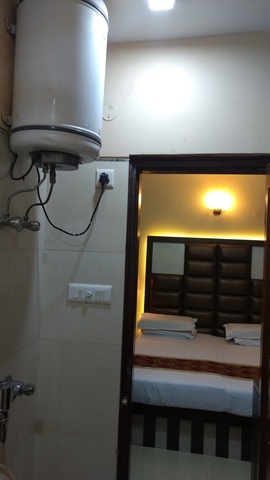 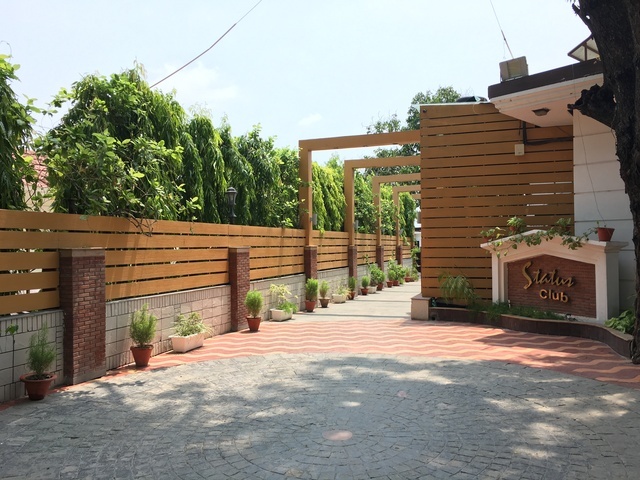 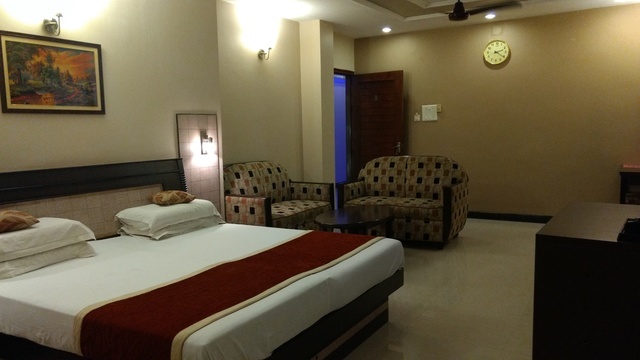 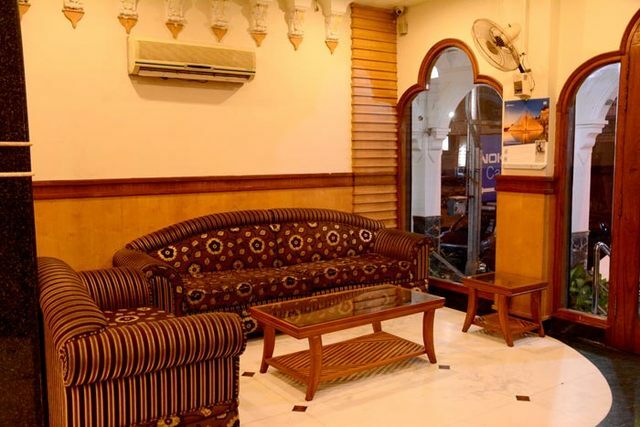 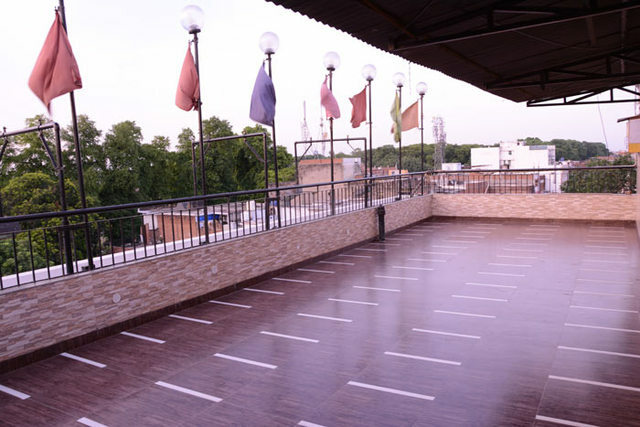 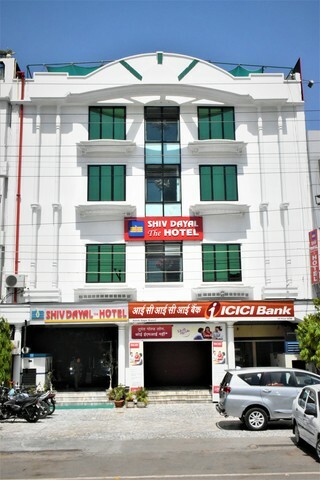 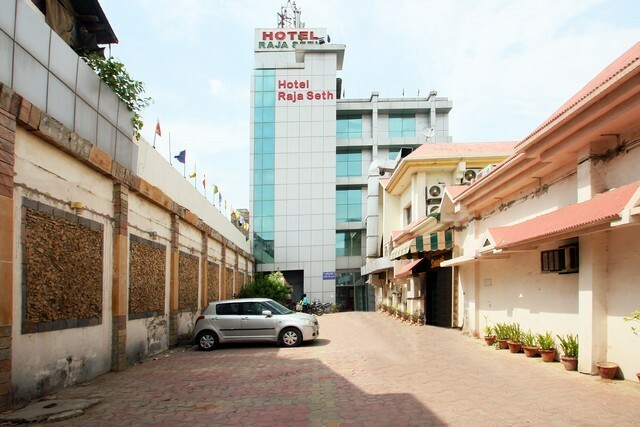 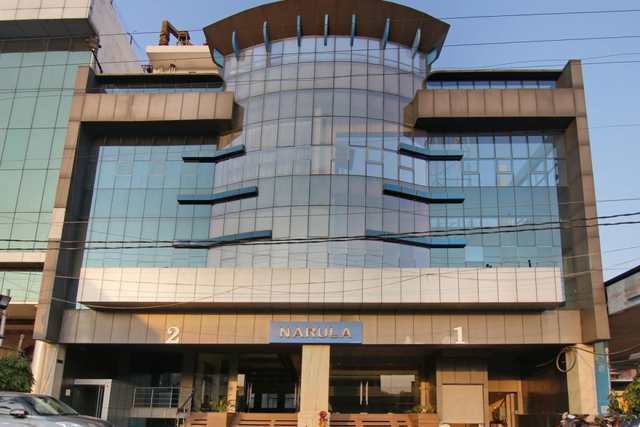 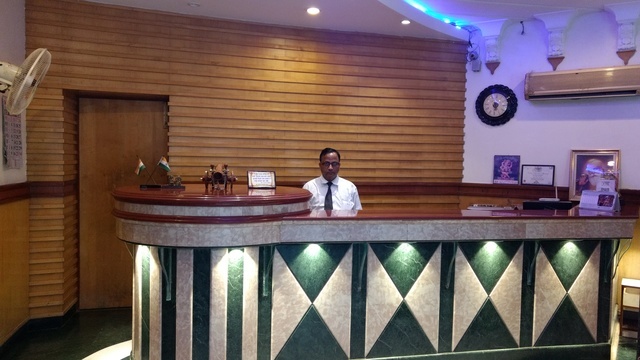 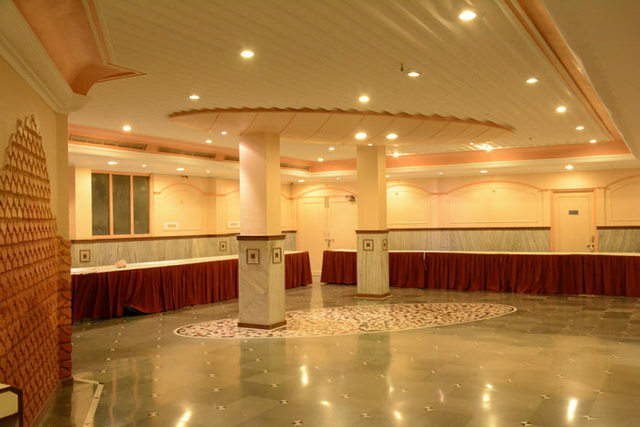 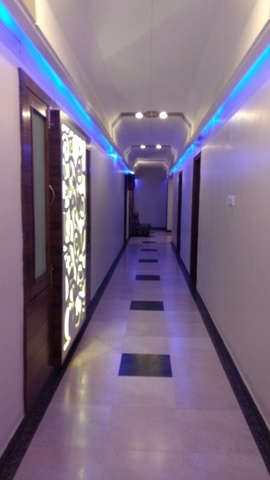 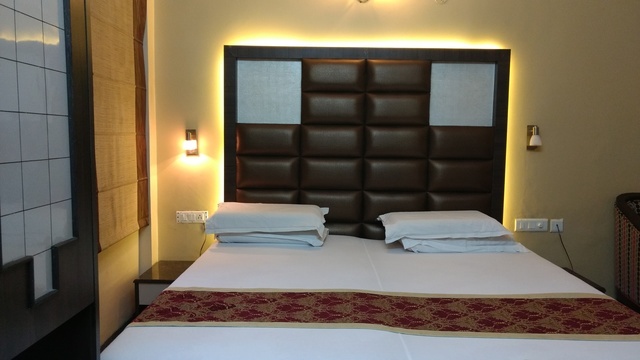 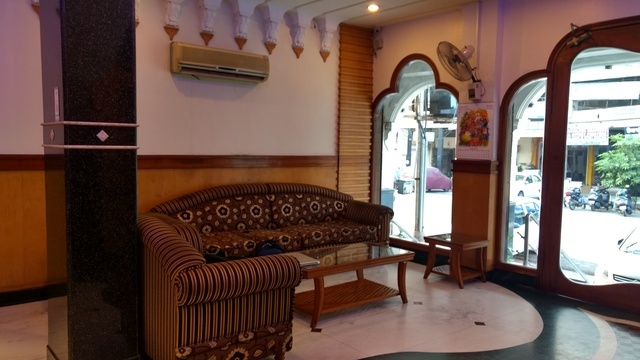 Hotel Swagat is situated at a convenient spot and business centre, shopping malls are easily accessible from the hotel.